Carefully curated, these 200 plus poems feature Oliver's work from her very first book of poetry, No Voyage and Other Poems, published in 1963 at the age of 28, through her most recent collection, Felicity, published in 2015. 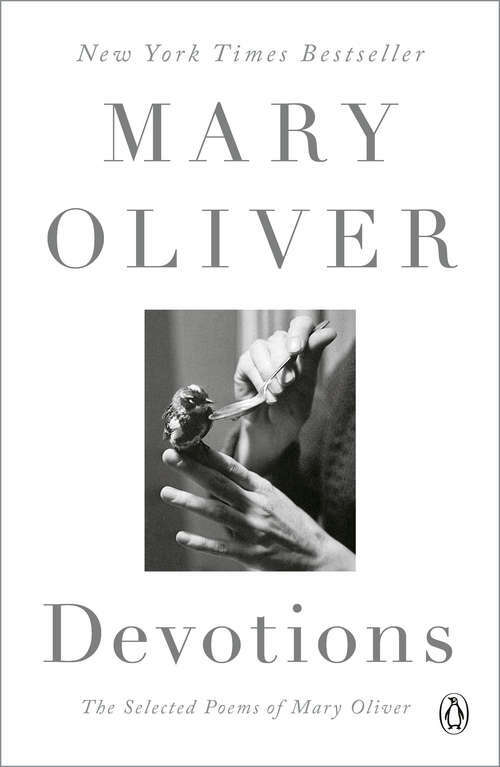 This timeless volume, arranged by Oliver herself, showcases the beloved poet at her edifying best. Within these pages, she provides us with an extraordinary and invaluable collection of her passionate, perceptive, and much-treasured observations of the natural world.